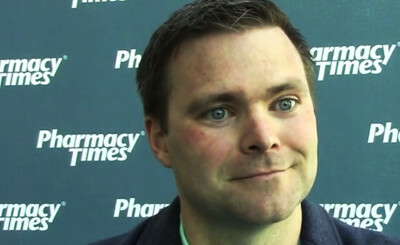 In a recent episode of Pharmacy Podcast, Pharmacy Times‘ Ashley Talamo and Parata CEO DJ Dougherty discuss the Next-Generation Pharmacist awards program. Leaders from across the health care industry — pharmacists, economists, physicians — joined us bright and early Monday morning for the first Next-Generation Pharmacist industry insights roundtable, Helping Patients Live Better: Pharmacists in a Value-Driven Health Care System. 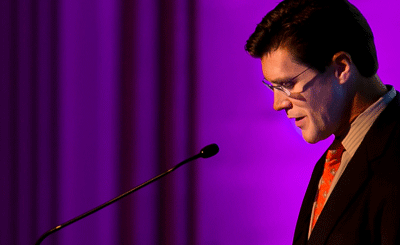 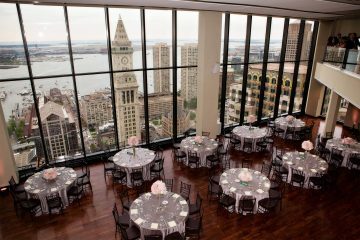 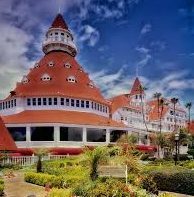 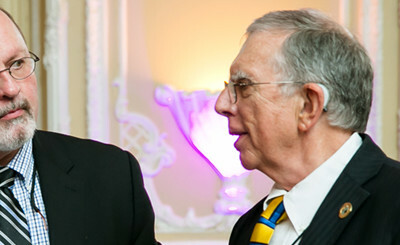 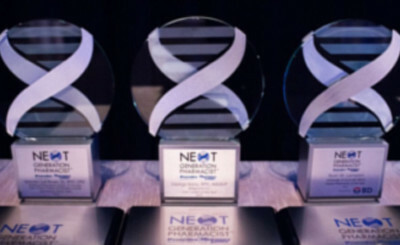 Boston — August 25, 2014 — Pharmacy leaders from across the country gathered at the Fairmont Copley Plaza last night to recognize the work of their peers in delivering innovative patient care and to learn who among them would hold the coveted title of 2014 Next-Generation Pharmacist™. 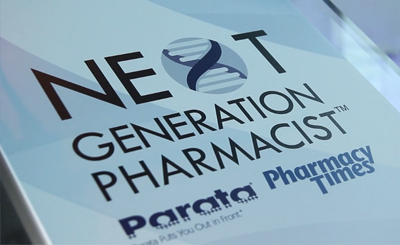 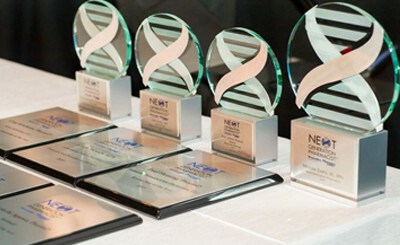 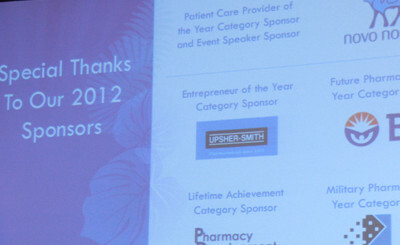 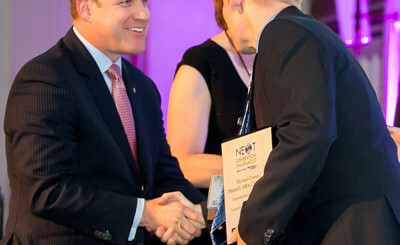 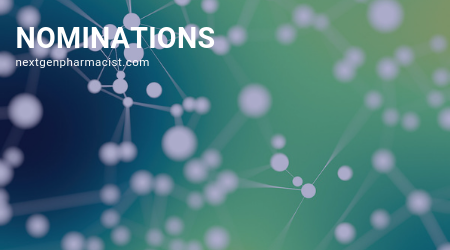 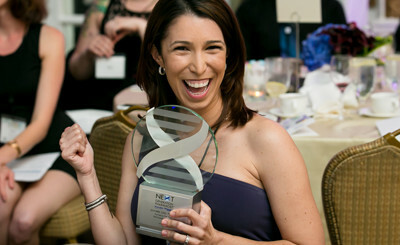 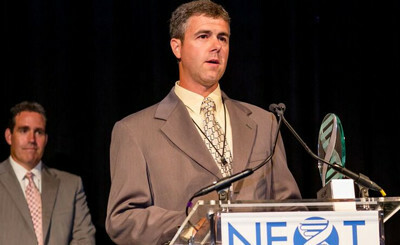 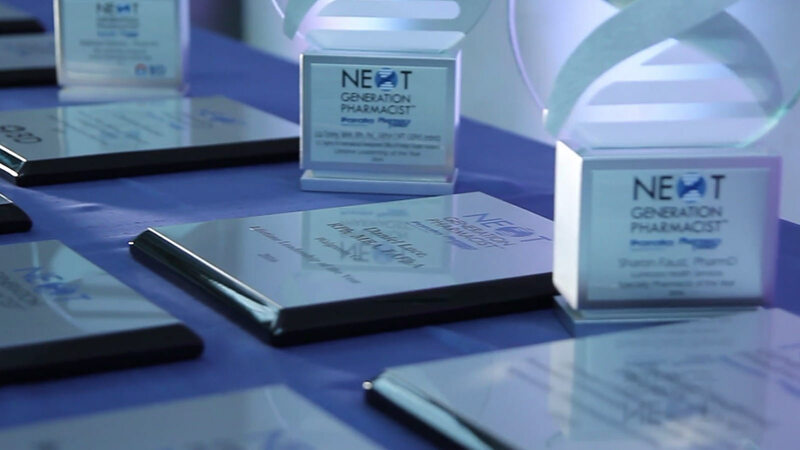 Durham, N.C. – July 9, 2014 – Parata Systems and Pharmacy Times are pleased to announce the finalists for the 2014 Next-Generation Pharmacist™ awards. 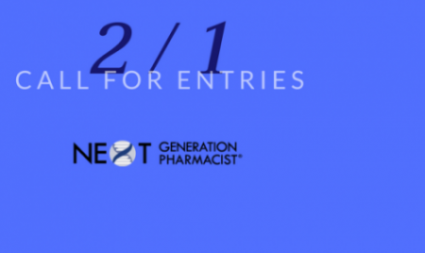 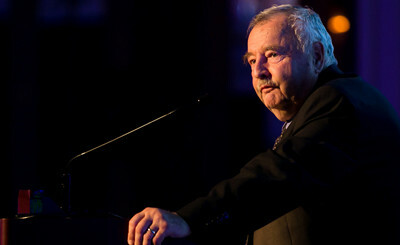 We recently interviewed Fred Eckel, Editor-in-Chief of Pharmacy Times magazine, about the importance of the Next-Generation Pharmacist awards program. 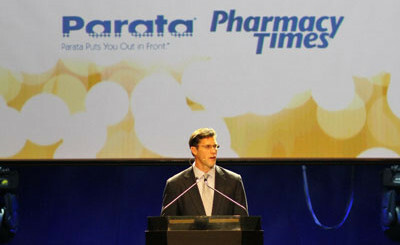 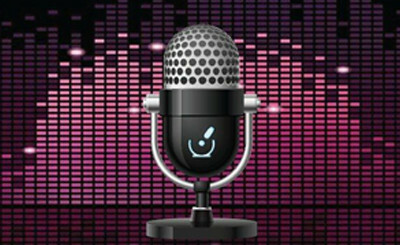 In a recent episode of Pharmacy Podcast, Pharmacy Times‘ Bea Riemschneider and Parata CEO Tom Rhoads discuss the Next-Generation Pharmacist awards program. 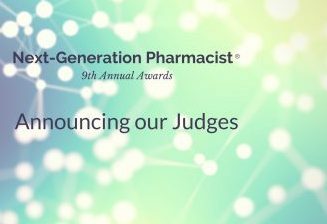 Amy Bachyrycz, the 2013 Next-Generation Pharmacist winner, describes the importance of the Next-Generation Pharmacist Awards and invites you to nominate yourself or someone you know to be a 2014 Next-Generation Pharmacist. 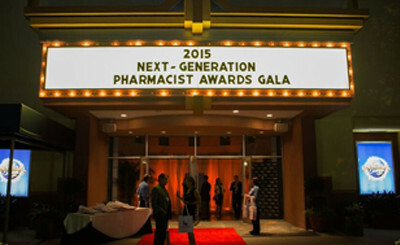 The Next-Generation Pharmacist event has many different sponsorship levels available. 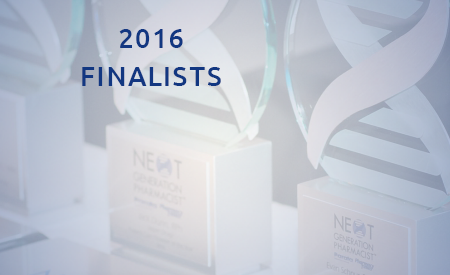 If you are interested in becoming a sponsor, email info@nextgenerationpharmacist.com.